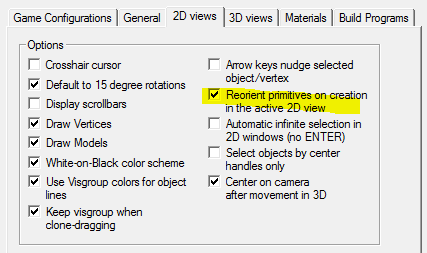 why does hammer hate using viewpoint editing? Discussion in 'Mapping Questions & Discussion' started by MoonFox, Dec 26, 2015. Killohurtz... you are a savior of the universe!